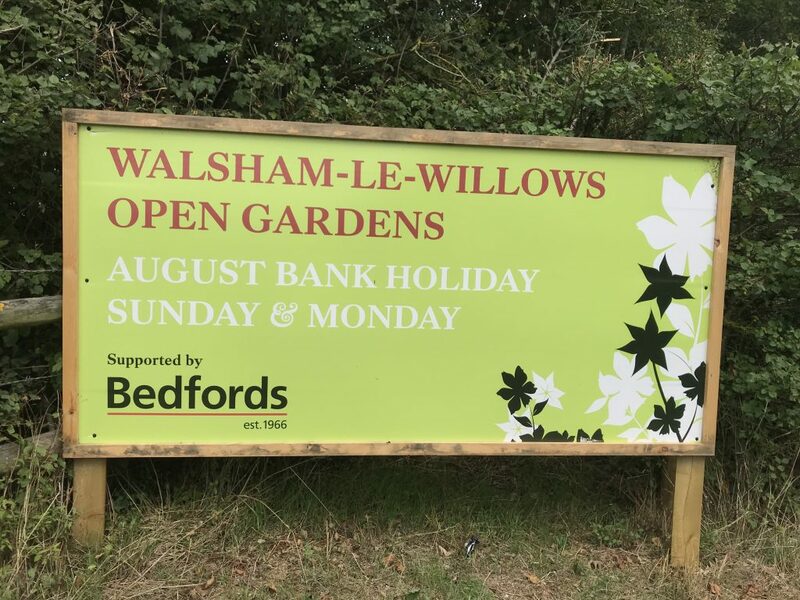 Bedfords are proud to support the Walsham-Le-Willows Open Gardens event this weekend. It takes place on Sunday and Bank Holiday Monday. Go along for a lovely day out.